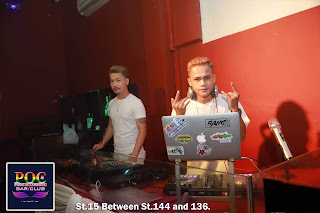 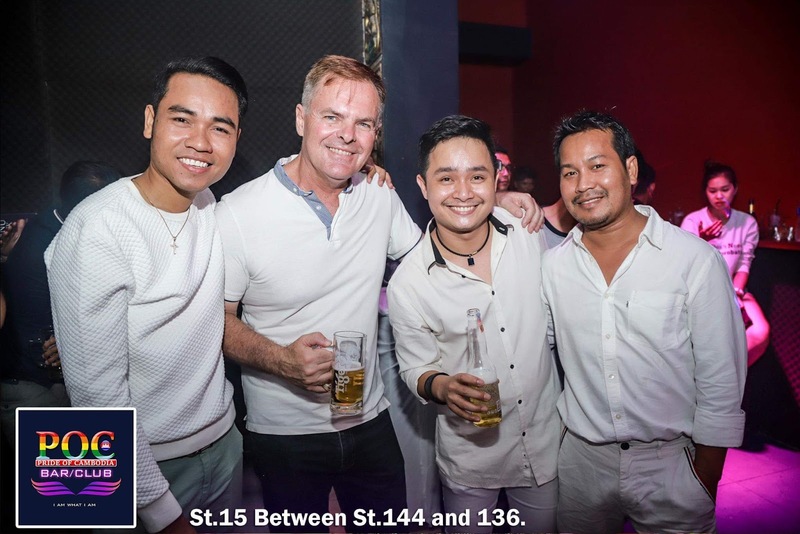 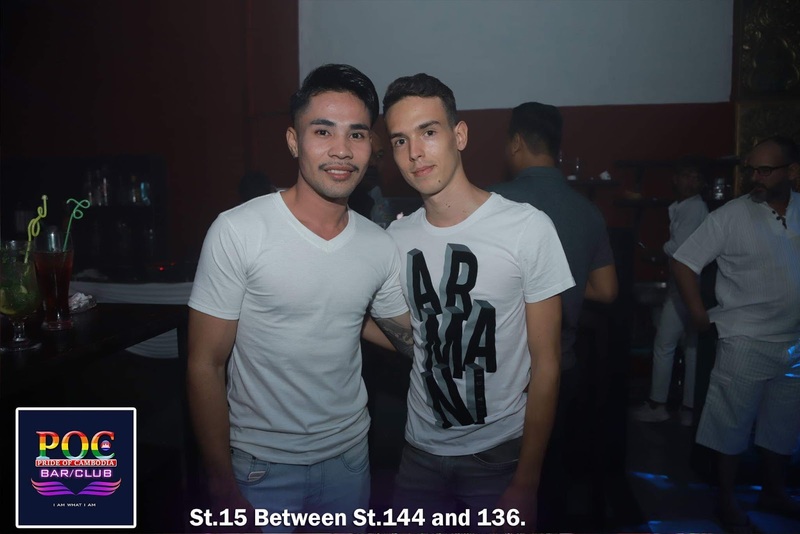 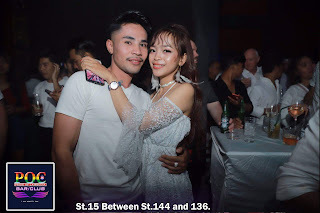 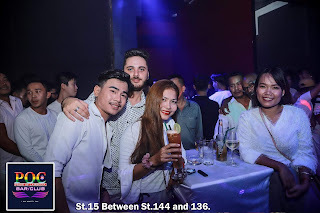 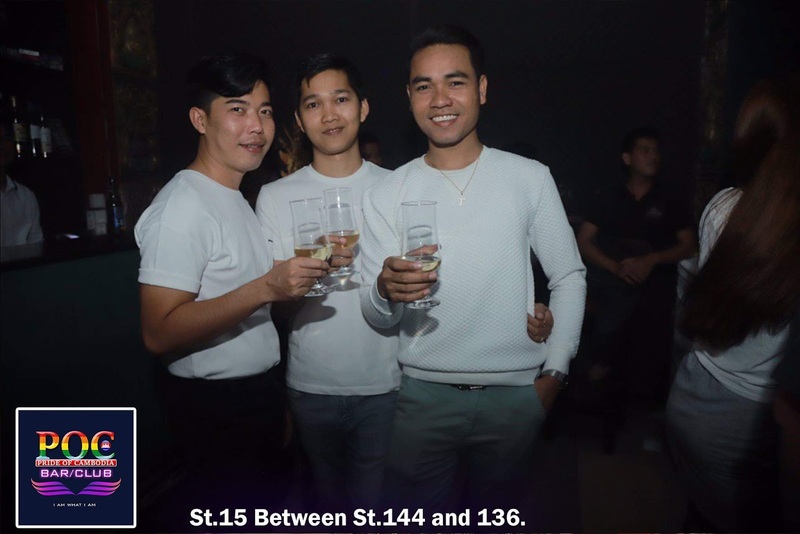 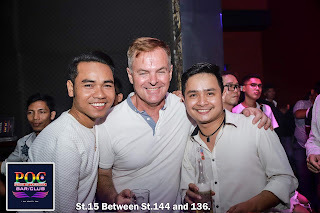 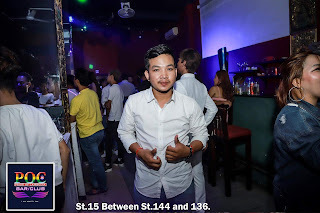 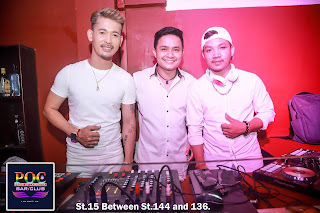 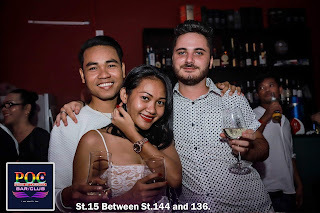 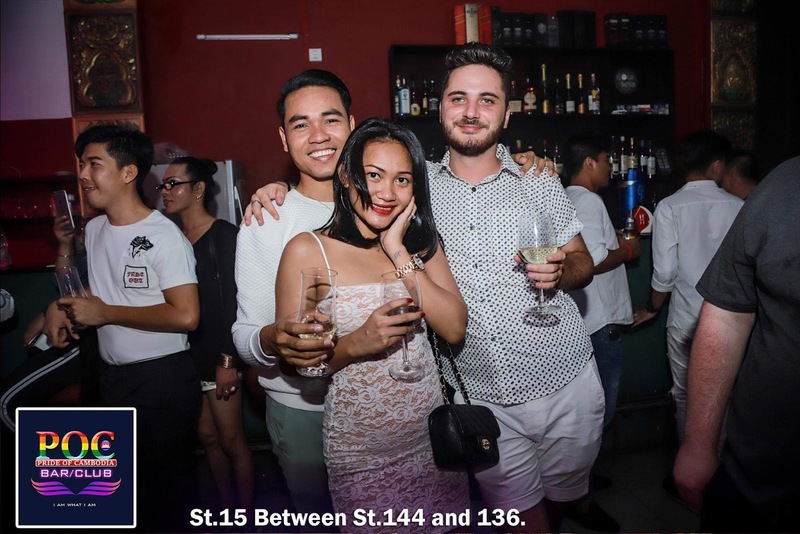 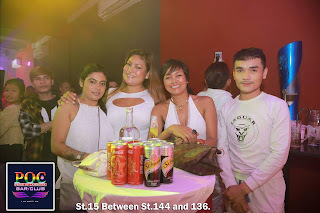 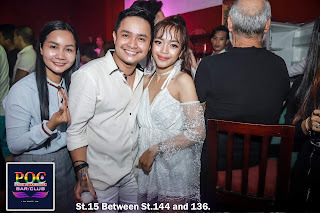 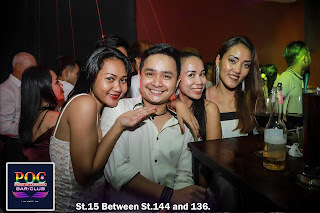 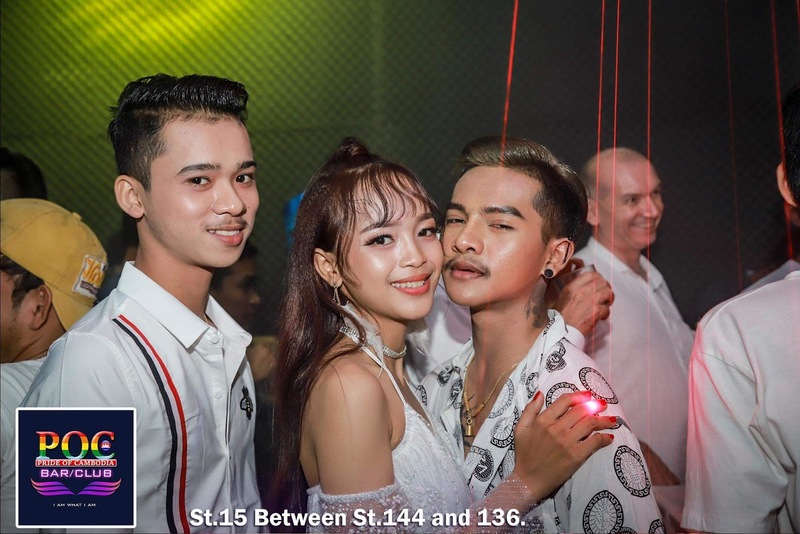 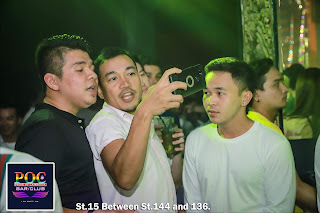 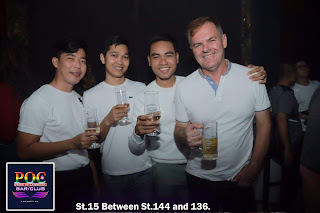 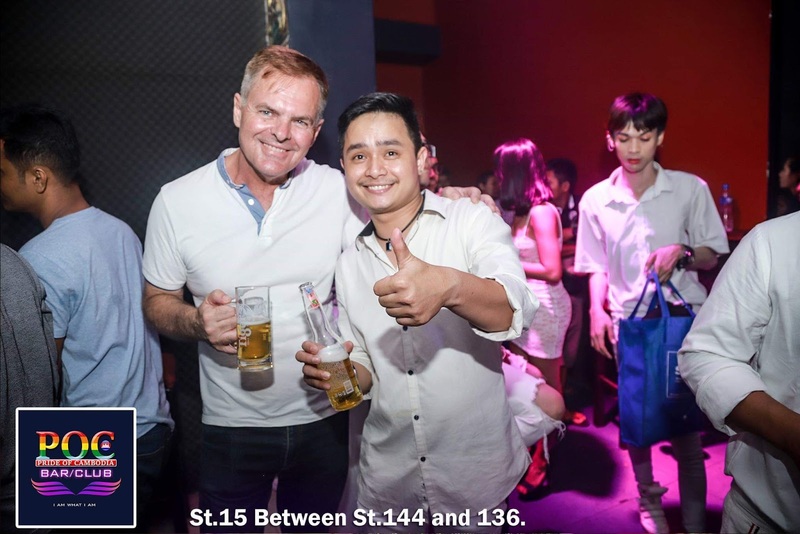 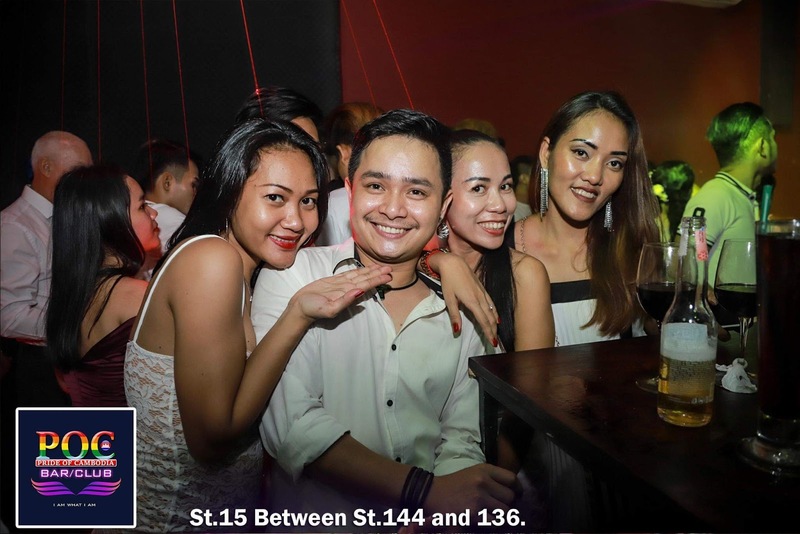 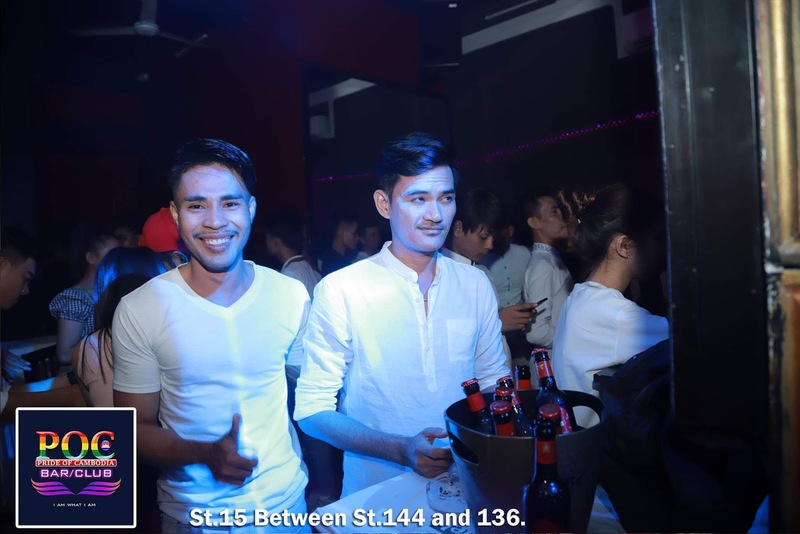 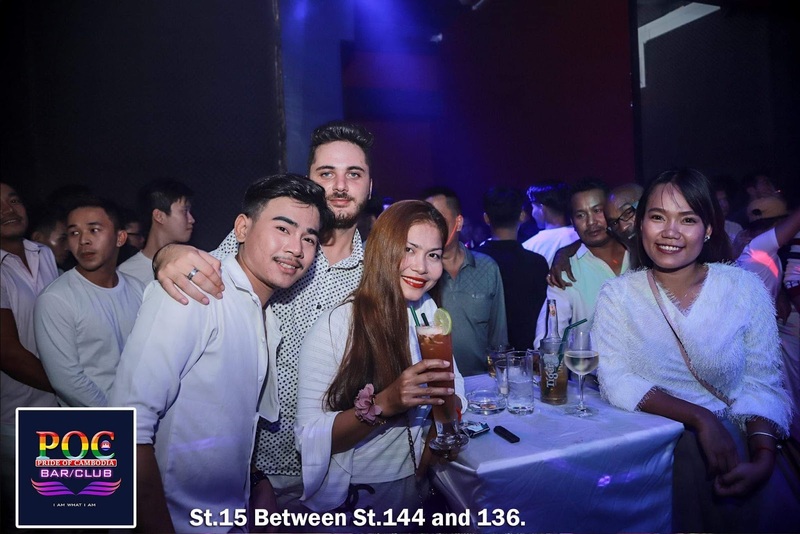 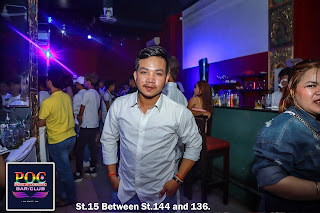 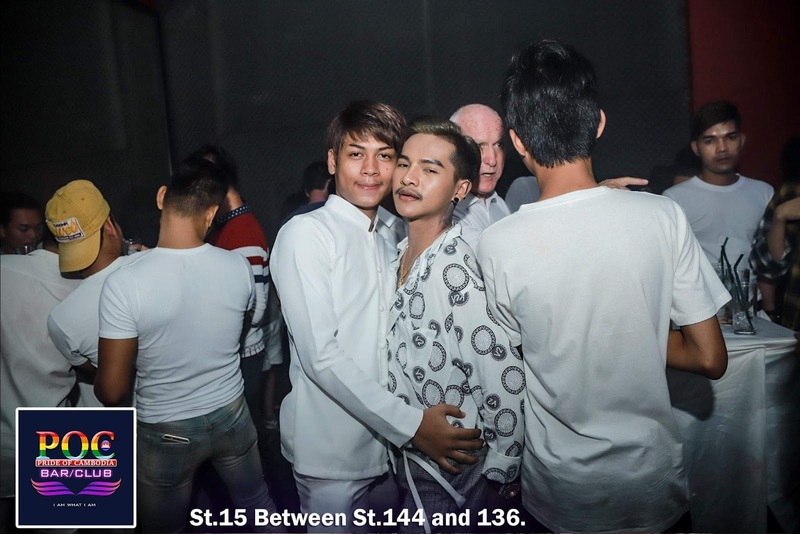 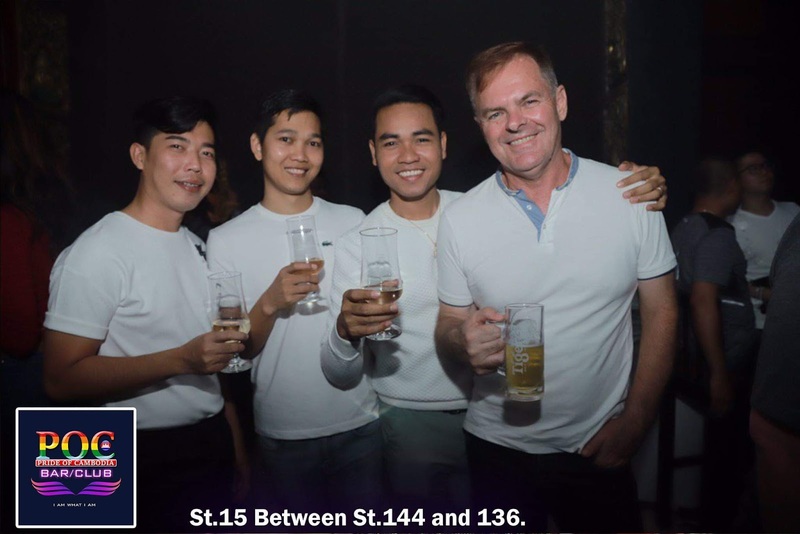 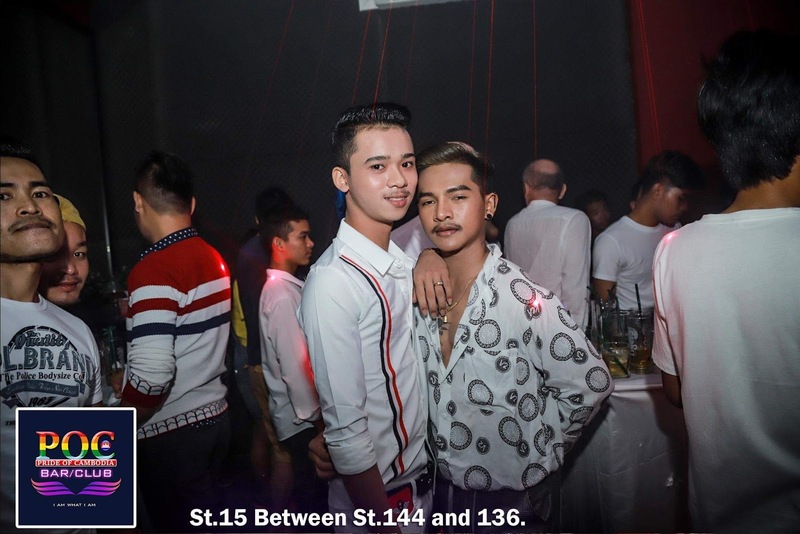 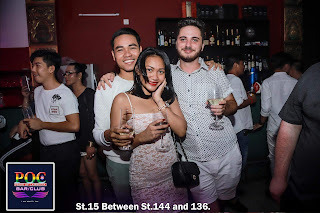 Thank you all for coming to the White Party last Friday night. I hope you all had a good time enjoying Tekp Bopreak singing and dancing. 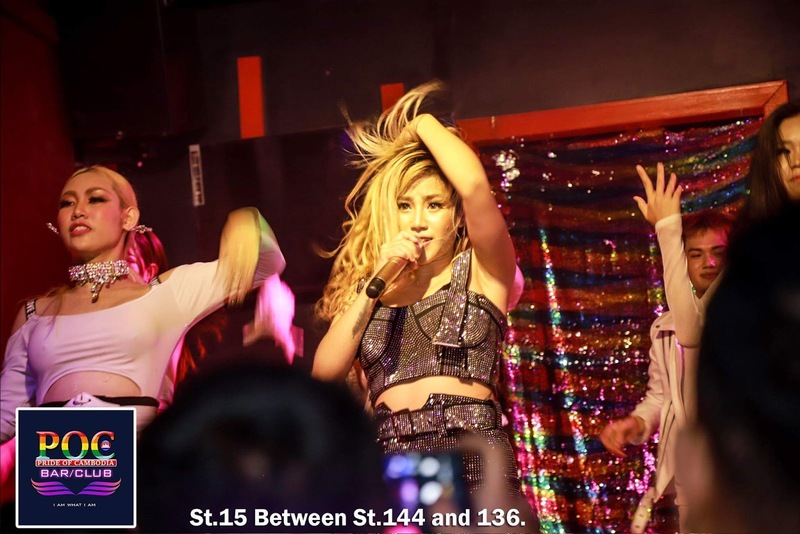 Thanks also to the Drag Queens and dancers who provided great entertainment on the night. 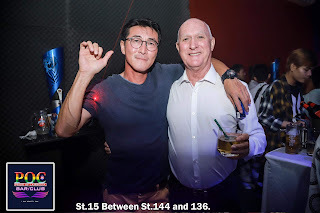 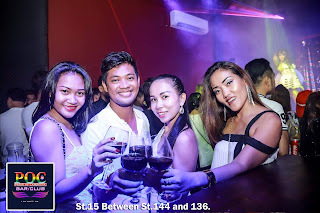 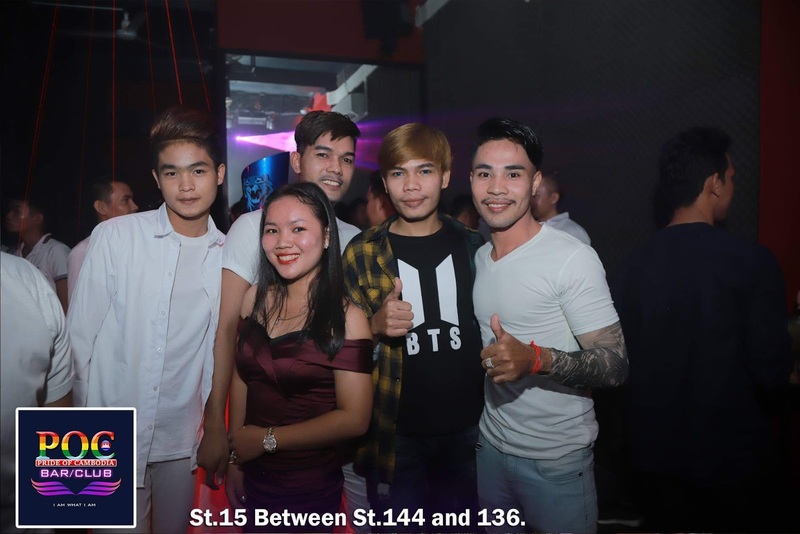 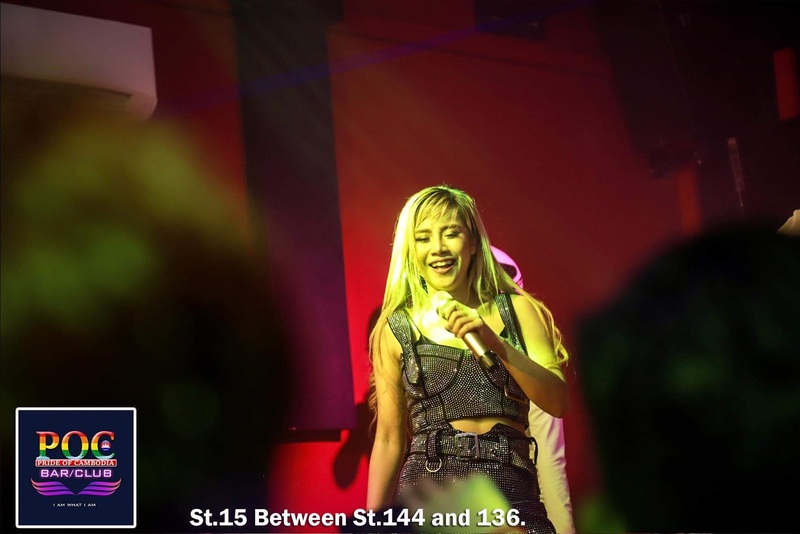 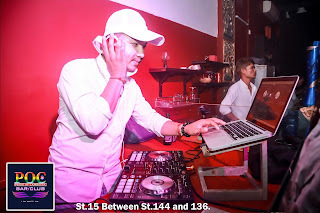 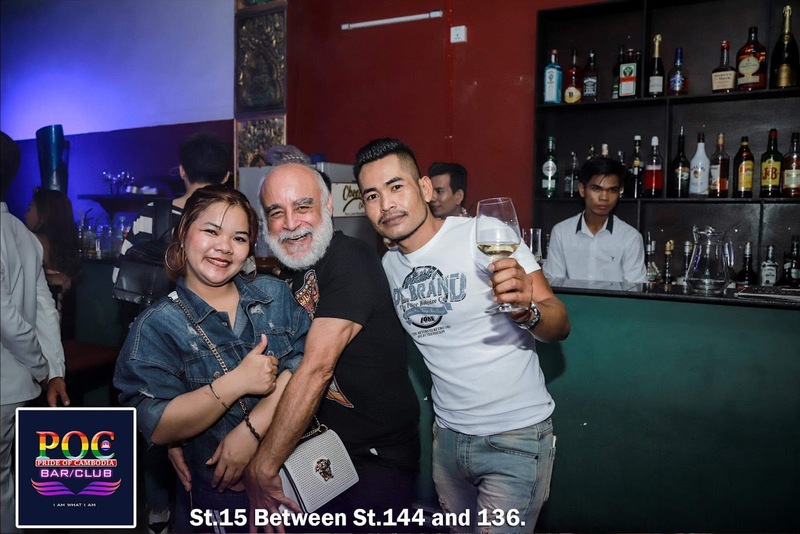 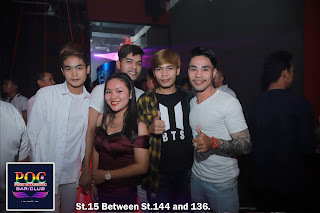 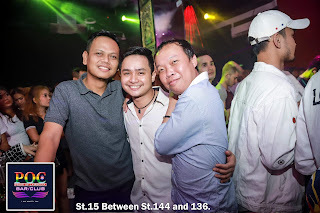 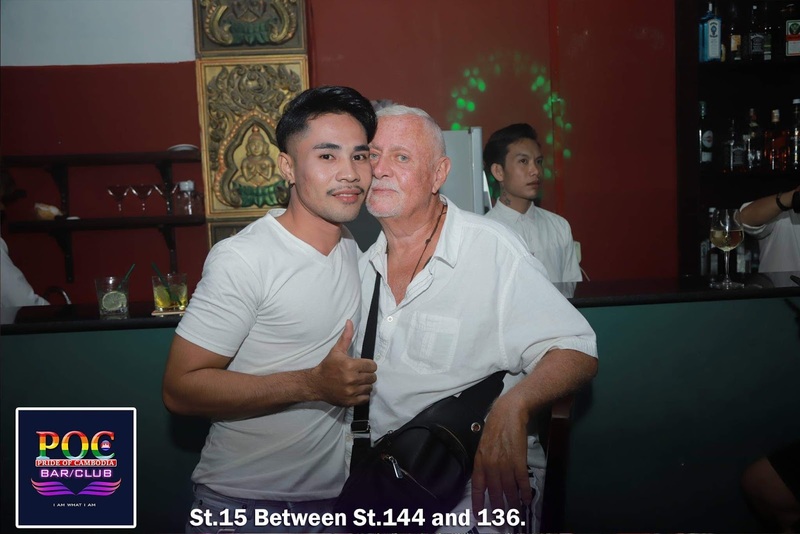 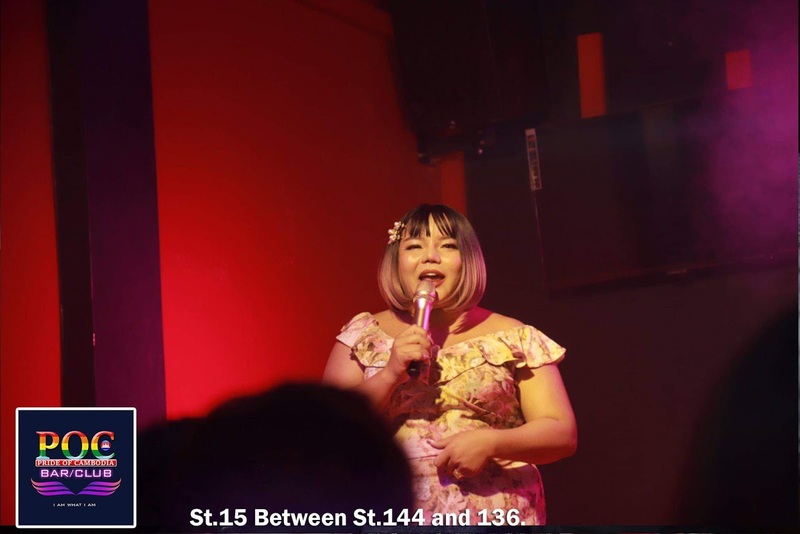 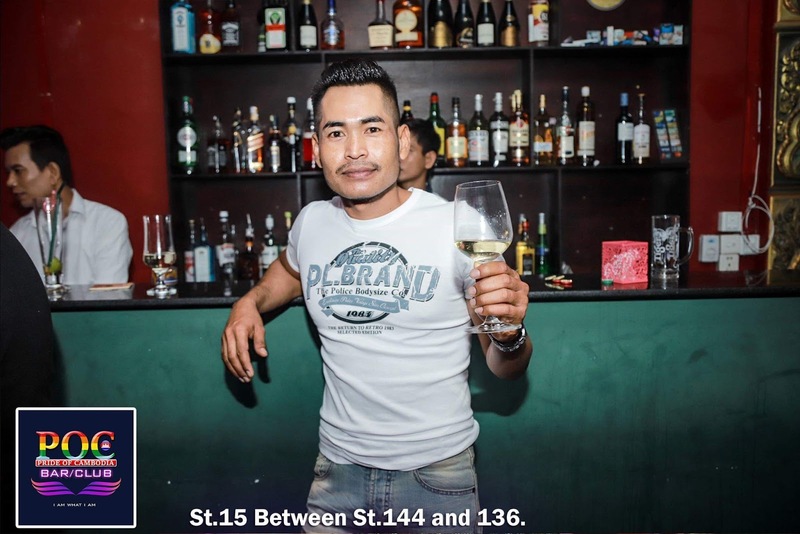 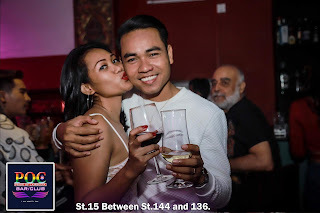 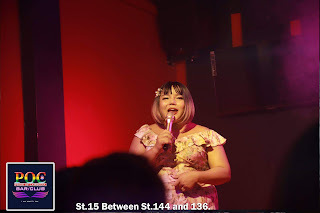 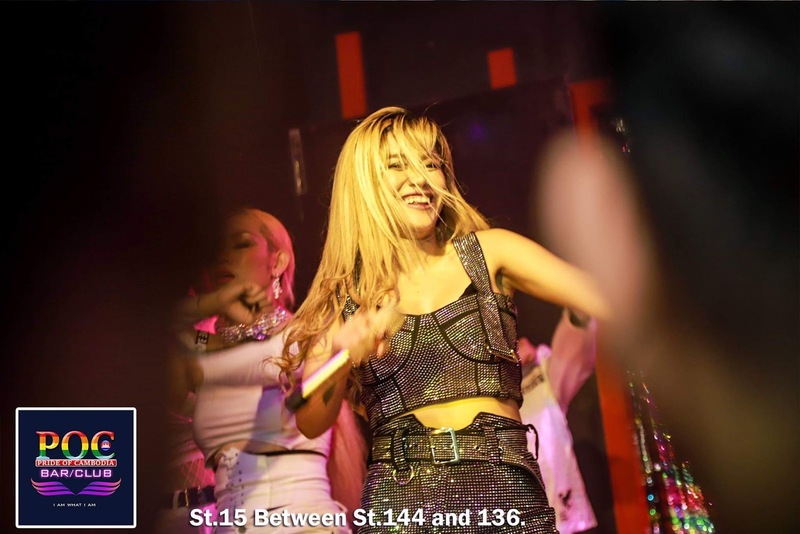 Hope to see you soon again at POC Bar/Club.